Wayne's Hip Hop Blog : A review of Marco Polo's "Newport Authority 2"
A review of Marco Polo's "Newport Authority 2"
Underrated producer Marco Polo releases his first project since 2007's tight "Port Authority" album. I discovered via hiphopdx.com that this project is available as a free download (link will be provided at the end of the review), and it's serving as a precusor to his upcoming album, "Port Authority 2", which is set to drop in July of this year. The list of participating artists is very impressive, so I'm anxious to see how it sounds. I like intros like this, as it really gets the anticipation started for the rest of the album. With a nice beat accompanied by the traditional scratching (which is sort of a lost art these days), it's a very good start. The first thing I want to comment on is the production. Most of the beats provided by Marco are slammin, no question, and why he continues to be slept on I'll never know. 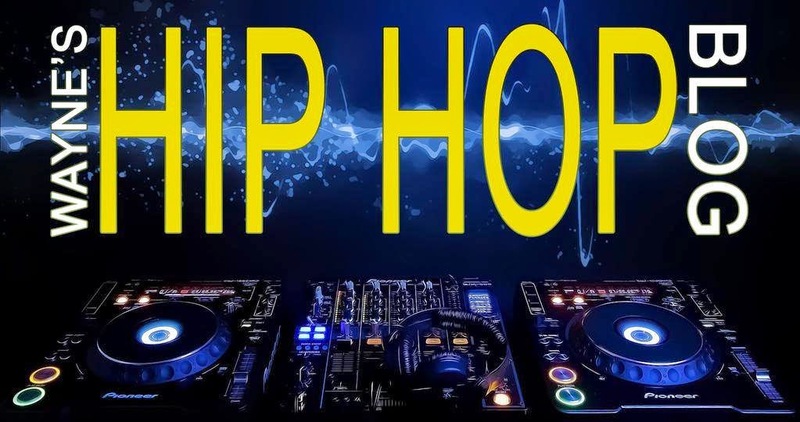 All of the artists bring their best over his beats, and in this current hip hop world, simple, yet effective dope rhymes and beats are a COMPLETE breath of fresh air over the mess that floods the airwaves and TV. This is a solid recommendation, followed by a 4.5 star rating, making me anticipate "Port Authority 2" that much more.